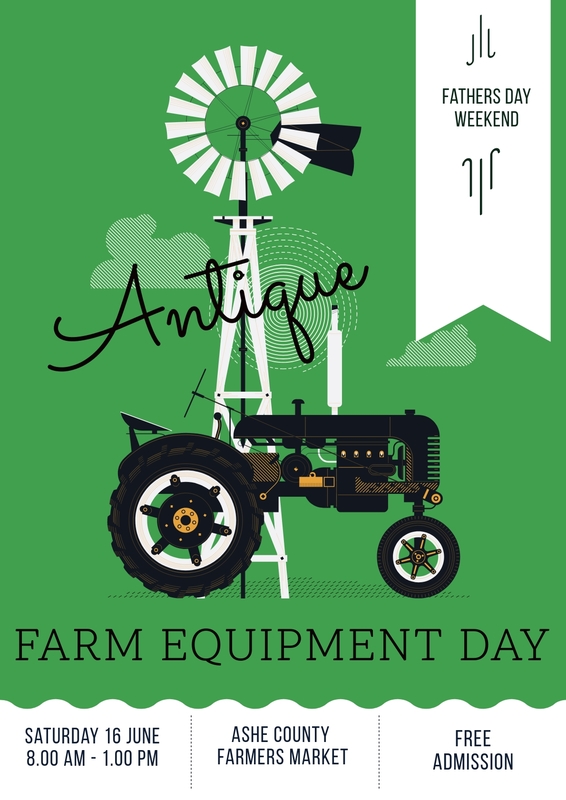 We can’t wait to see y’all next weekend for our Antique farm equipment day! 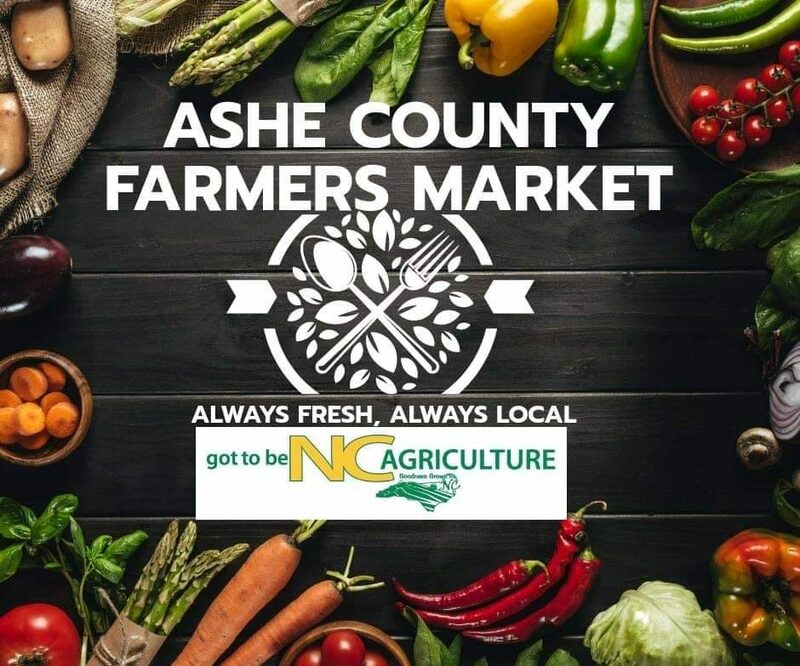 As usual, we will have amazing produce, flowers, honey, dairy, crafts and more! This entry was posted in Important Dates, Special Events, Uncategorized by admin. Bookmark the permalink.